Digital reputation has engraved existence of entities. Prominence and nature of B Schools are gauged through their online presence. 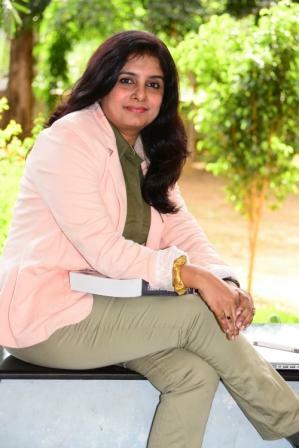 A search engine create perceptions and add to perspectives of prospective students and recruiters, writes Dr Lakshmi Mohan, Director, ITM Business School, for Elets News Network (ENN). The digital economy is undoubtedly governing the transformation of the world and human nature. This prompts B Schools to be innovative, the most capable engine for coping economic disruption. As our Prime Minister points out,” We have one mission and target, take the nation forward- digitally and economically”. With acceptance comes transformation and strategies intended to match up to the challenges of digital economy. Digital economy has given rise to digital reputation leading to branding or image construction across sectors including the education sector. Digital reputation has engraved existence of entities. Prominence and nature of B Schools are gauged through their online presence. Search engines create perceptions and add to perspectives of prospective students and recruiters. Digital communication has brought nature of B Schools out in the open air. According to Pew Research Center, 91% of the people trust online search results. As there is trust in search results, maintaining and managing online reputation for B Schools has become crucial. The slightest stumble can lead to major debacles for a B School. Today students are in the virtual space and their selection of colleges is also based on digital hunt. The newspaper may have a day’s shelf value but what appears on the digital forefront seems eternal! It is no wonder that organisations are looking at digital experts to manage their reputation. The digital economy leaves no room for hiding. It is good for B Schools to post information and events online in a strategic manner. They have a plethora of platforms available for posting but a wise choice is advisable for better traction and reaching out to the audience intended. Digital media is today a branding tool. Awareness about education provided by B Schools can be made available to students thus enabling them to make best choice of education provider. Schools are moving to paperless forms with the help of online application modes and digital payment gateways. The challenge lies for those schools that are not transitioning to the modern trends of being consumer centric. B Schools today have to match with the speed of information flow that has heightened student expectations. When Sergey Brin categorically challenges Google to be the third half of the human brain, it is but a fact that you are left with a world of knowledge. Educators of today have to keep pace with this fast flow of information . Learning has gone beyond classroom walls and students are on an exploratory mode to select the best course for their career. Virtual learning space is fast gaining momentum and when education is available so easily, B Schools are worried about becoming redundant. At the same time there are B Schools that encourage students and faculty to take additional courses on MOOCS. While learning is assuming different dimensions, it is amusing to see gadgets and smart phones have replaced notebooks. Though what is worrisome is the WhatsApp language overpowering formal communication with slangs, shortcuts and abbreviations. We cannot deny that digital economy has brought with it newer opportunities for students. The job opportunities have increased but with an increased demand for efficiency in skill of digitization. With new digital industrial technologies there are job opportunities in plenty, but education has to catch up with the rapid changes by implementing them in their curriculum. Digital engagement is evident in many B Schools, especially with regards to external communication through websites and social media activities. 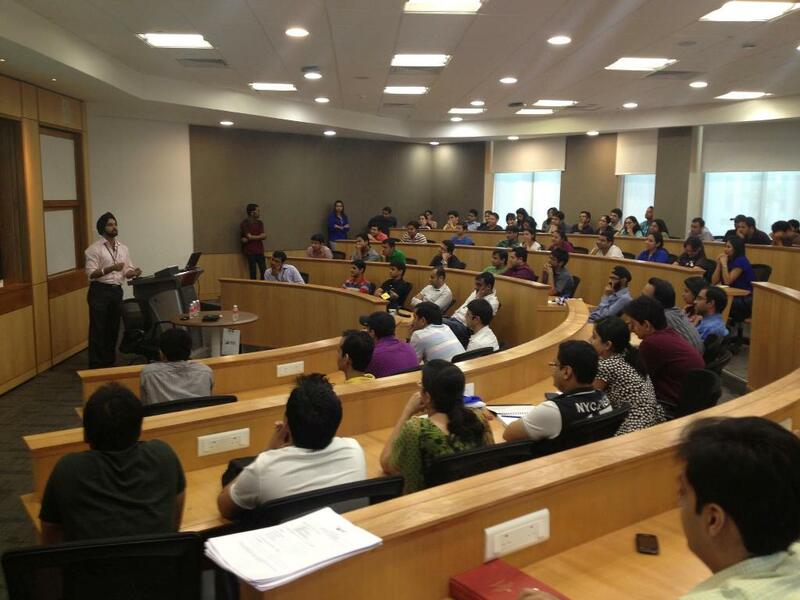 Companies are taking notice of B Schools that are showing their prominence on the digital platforms and vice versa. The challenge is to make them more goal focused, streamlined and professionally managed. Pedagogical differentiation can be brought by digital interventions. For students in the present digital age, internal engagement digitally can make learning more fun. Blogging for instance can make reflective learning possible, videocasts or podcasts can be created by students and private social networks can encourage immersive learning. Digital era has also paved way for research in various areas and for researchers to communicate with one another. Ensuring ethical guidelines and respecting privacy rights is a challenge for B Schools. B Schools have to update their curriculum to the digital era by including new apt courses like Leadership in Digital Era, Behavioral Finance in Digital Era, Digital Era Legal Issues and also the impact of digital in various business functions. Digital challenges are meant for organisations to grow. Every transformation brings with it pros and cons. If B Schools are able to leverage the best out of digitalization, it will surely benefit them, their students and the employee fraternity. It is important for organisations to look for a way to win through challenges and make best use of digitalization!